The Houston Association of REALTORS® hosts several REALTOR® member events throughout the year, such as the HAR Engage Conference and REALTOR® Celebration. 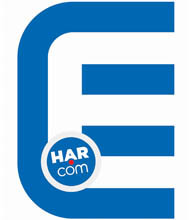 Information on other Houston real estate events, expos, meetings, seminars and networking events can also be found on the HAR.com master calendar by clicking here. HAR Engage is Houston's premiere real estate and technology conference brought to you by the Houston Association of REALTORS®. Whether you're an industry leader or striving to become one, Engage is for everyone who wants to know where the real estate industry is going and how to take on the challenges and changes coming to our industry. 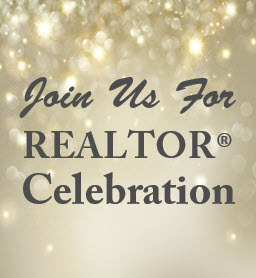 Save the date for our annual REALTOR® Celebration at the Houston Country Club! You will get the opportunity to mix and mingle with Houston's industry leaders as we honor HAR's 2020 Chairman, John Nugent, 2020 HAR Board of Directors and winners of the REALTOR® of the Year and the John E Wolf Community Service Awards.